Jen Olson is an illustrator from Braintree Massachusetts. 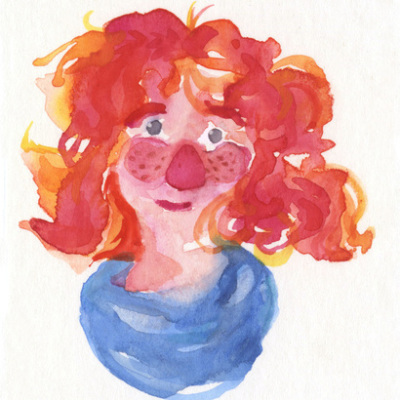 She graduated from Maine College of Art with a BFA in illustration. She works primarily in colored pencils and goauche. She aims to create fun animal characters that children can relate to and enjoy. Her hobbies include bothering her cats, horse back riding, and telling anyone who will listen about the plight of the endlessly fascinating and misunderstood creature that is the pigeon. 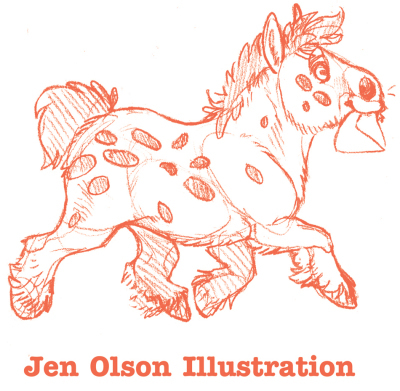 Jen is working towards a carreer in children's book illstration and she is currently open for commissions.